The all-New Mazda CX-30 is always ready to cleverly adapt as your life changes. 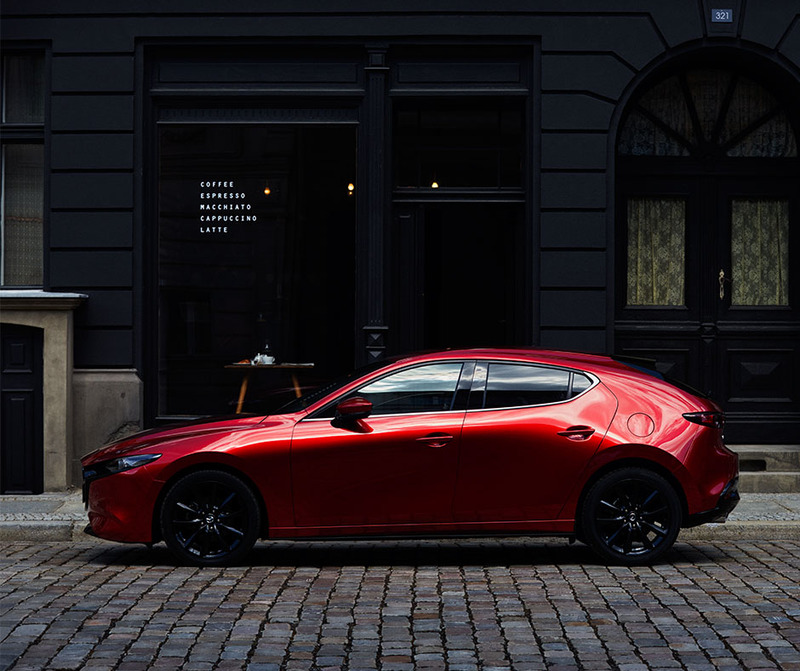 Styled in a new way with Kodo Soul of Motion, has ultimate comfort and advanced Skyactiv Technology that delivers a great performance with outstanding fuel economy and low emissions. With Mazda’s advanced human centric design you will have a more in control and stress free drive, especially in those busy driving times. More information is to come out about this crossover and when it will be available so keep an eye out or contact our dealer today to get more information when we do. 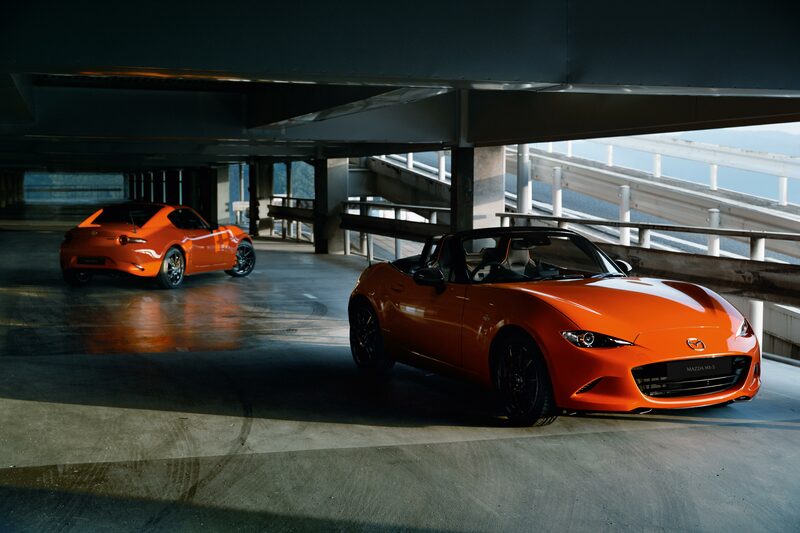 The Stunning Mazda MX-5 30th Anniversary Edition celebrates a rich heritage of the 30 years of pure Jinba Ittai driving pleasure in the world’s best-selling roadster. 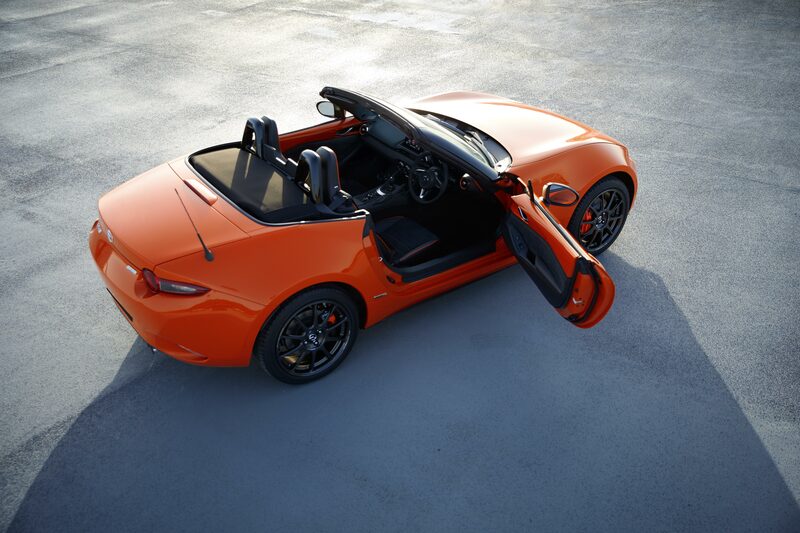 It is available in both the convertible and the RF body style. 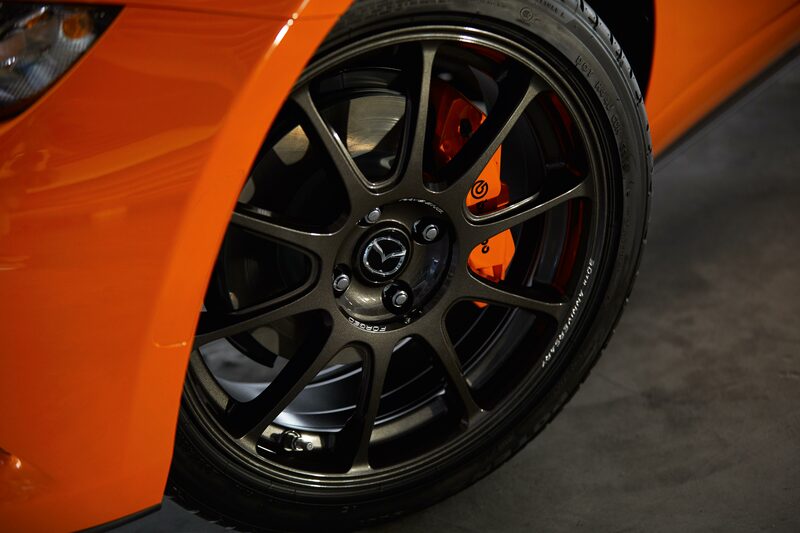 Finished in the striking Racing Orange, inspired by the first MX-5 Club yellow in 1989 and with 17 inch multispoke desgn finished in gun metal with contrasting embossed logo in white, design based on the RAYS ZE40 forged aluminium wheels whichare used in the global MX-5 Cup race series. 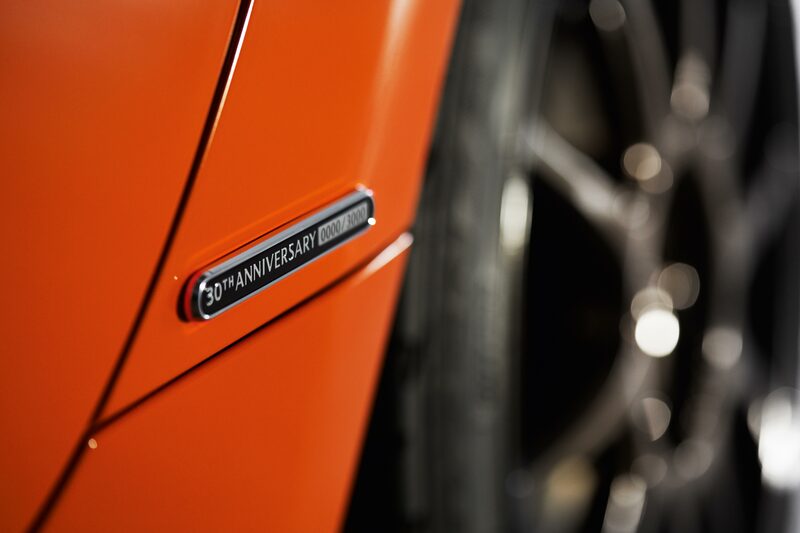 We in the UK have exclusive access to 600 models of the 3,000 that will be available around the world making it a precious car. With its light reflections that will captivate you with it’s subtle and sometimes dramatic change in character and expression. Two engines to choose from, the 2,0 litre Skyactiv-G with more power, cylinder deactivation and mild hybrid, with better efficiency and the 1.8 Skyactiv-D, mild hybrid reduces exhaust gases and delivers a smoother response. We are excited to announce the opening of a brand new retail experience for you – Land Rover Hatfield and Jaguar Hatfield are open now and replace our Land Rover Welwyn and Jaguar Welwyn dealerships with a new state-of-the-art facility. We relocated Land Rover on the 21st and Jaguar on the 28th December 2018 to bring this experience to Gypsy Moth Avenue, Hatfield Business Park, Hatfield, AL10 9BD in a new 10-door, 86-seat, 46,000 sq ft Jaguar Land Rover concept store. The new ‘arch concept’ dealership, which will be named Grange Land Rover Hatfield and Grange Jaguar Hatfield respectively. Our new home is a fabulous building. Once inside, you’ll discover more space and freedom to explore the entire Jaguar Land Rover range in a contemporary environment designed around you. The new Land Rover Hatfield and Jaguar Hatfield sites are open now. For more details please visit Jaguar Hatfield and Land Rover Hatfield. 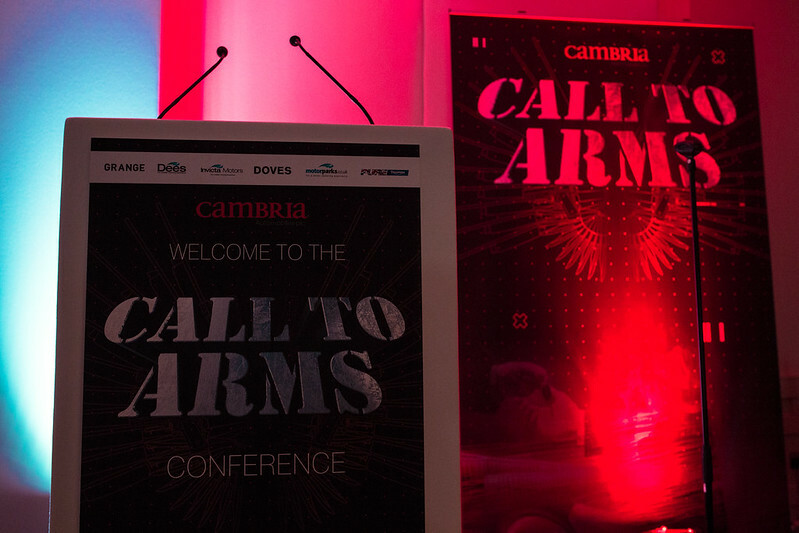 Kevin Lington, General Manager at Pure Triumph Wellingborough, has been part of the Cambria management team since the Pure Triumph Group was purchase from Administration in November 2009. Kevin is no stranger to the trade having now served over 26 years on and off with Triumph Motorcycles from their rebirth under the ownership of John Bloor. The bio starts in July 1992 at Neil Young Motorcycles in the role as a junior salesman, and achieving Triumph salesman of the year in 1996. His career progressed in 1998. 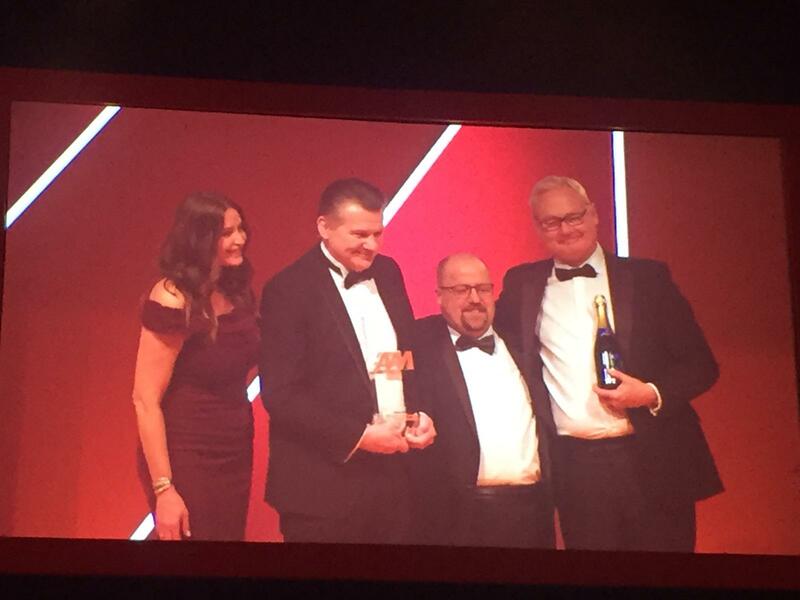 He was part of the management team that opened up an M&P Superstore in Northampton retailing over 1000 new bikes in its first year. 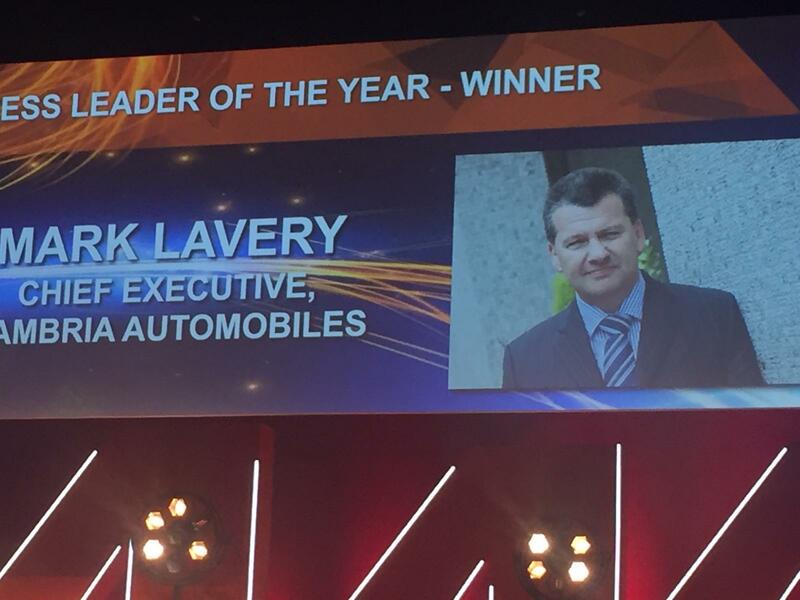 In 2002 there was a small sideways move to gain experience with the premier brand Harley Davidson over an 18 month period where he achieved another award for his sales achievement. 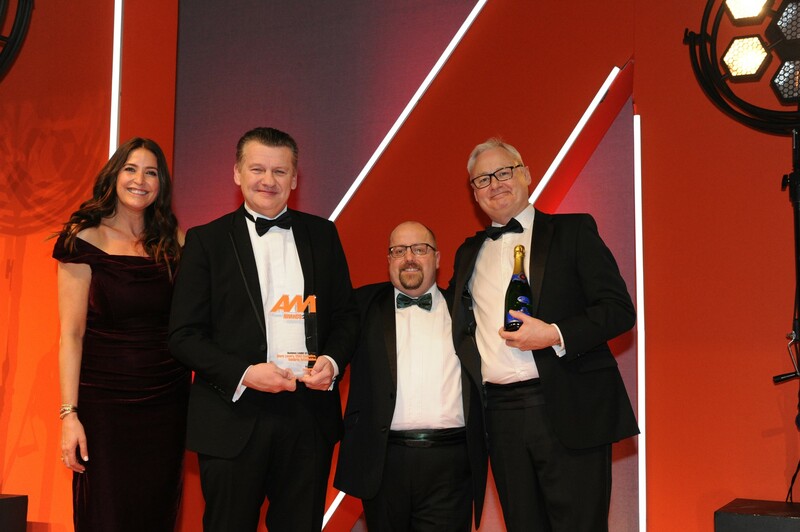 In 2004 Kevin established the Pure Triumph Group for the Autohaus Motor Group in Northampton, building the foundations for Triumph in Northants again. Later in April 2008 he opened the branches in Birmingham and later that year one in Woburn. Throughout his career, he has strongly believed that he sells experiences opposed to motorcycles, therefore building sales on the back of repeat business and personal recommendations, having competition from 50 other branches in the UK selling the same product and making him and his store the place to buy from. Kevin recalls his first solo sale was at the end of August 1992 and it was to Mr Tony Haynes of Northampton when he purchased a new Honda CBR600. Since then Tony has been a regular to Wellingborough and 26 years and a month later he has just purchased a shiny new Street Triple 765 RS from Kevin. This year, the Ford Focus will celebrate its 20th birthday and the sales of over two million models in the UK alone. 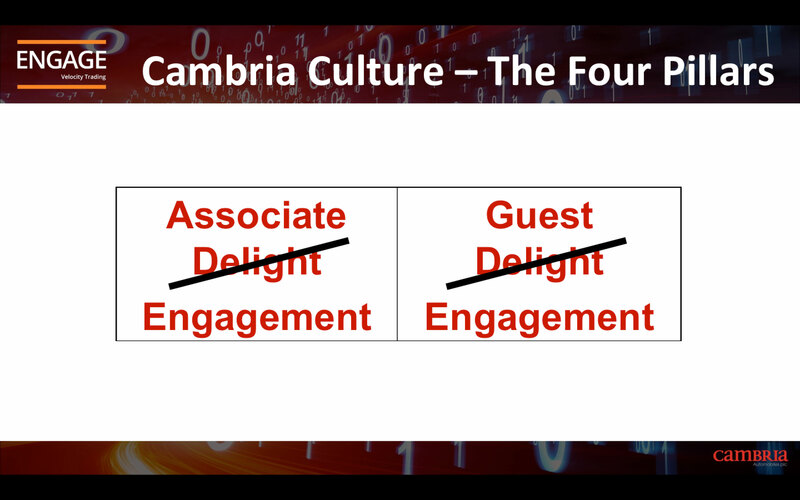 But, the popular choice is ever changing. For the new range, smart technologies have been implemented and can help to manage the driver’s steering, acceleration and even braking. The series of adaptations have been designed to protect passengers inside the family hatchback. Outside the car, Pre-Collision Assist and Pedestrian & Cyclist Detection can warn the driver of a potential accident, even applying the brakes for you, if you don’t react in enough time. Ford’s Co-Pilot360 system can be added, including Stop & Go, Sign Recognition and Lane-Centering. It’s the fourth generation of Focus, and it’s available today from your local Dees Ford and Invicta Ford dealership in six different models. Offered in Style – the start of the range with desirable features such as 16-inch alloys, automatic headlamps and a DAB radio with 6 speakers, Bluetooth and two USB ports. Next is the popular Zetec edition, enhancing your comfort and safety with a Quickclear heated windscreen and Cruise Control with a speed limiter. The All-New Focus ST-Line model has a sporty feel with a polished twin tailpipe and keyless start. The next step up is the ST-Line X complete with an array of desirable adaptations such as; Ford SYNC3 DAB Navigation System with an 8-inch Colour Touchscreen and the addition of FordPass Connect. Upgrading to the Titanium and Titanium X trim versions will add parking sensors, rain sensing wipers, rear privacy class and even ambient lighting to your drive. Under the bonnet, both petrol and diesel versions of the new-generation focus are powered by bigger displacement engines from the 1.0L Ford Ecoboost 85PS Petrol 5-door to the 1.5L Ford Eco Blue 120PS Diesel Estate. Contact Dees Ford or Invicta Ford for a test drive or find out more on the all-new Ford Focus here. 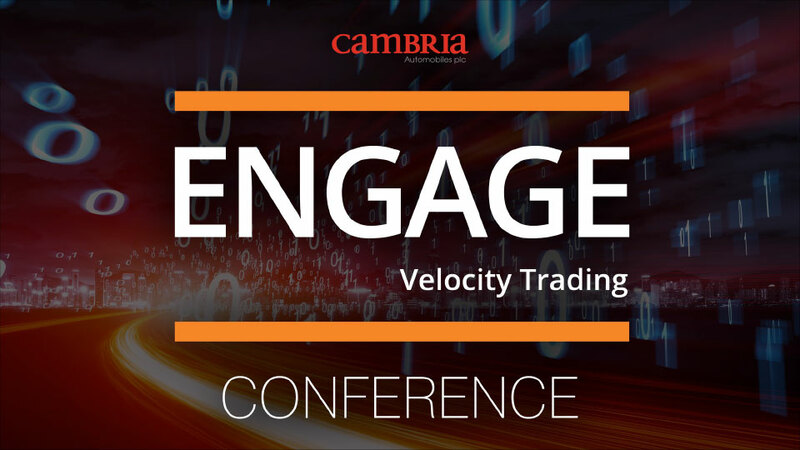 We are off and running at the Cambria Automobiles ‘Engage’ Conference 2018. 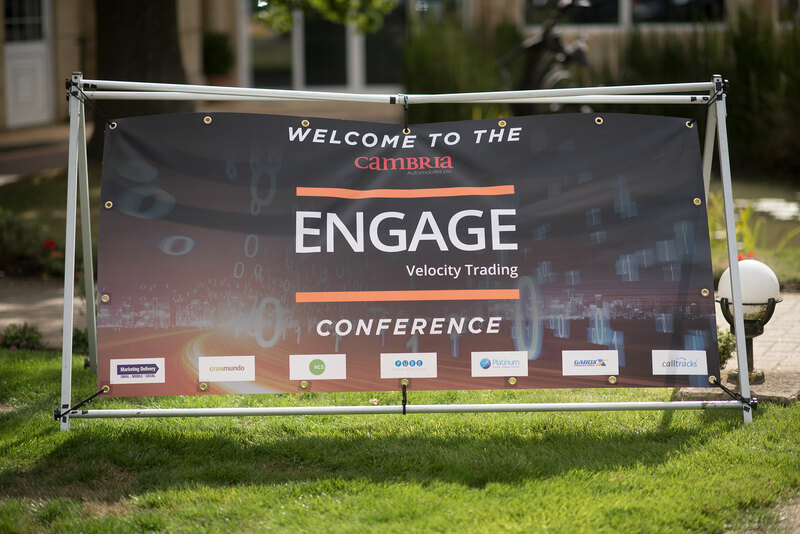 Keep up to date with latest on Twitter at #cambriaengage18. The new style of Viva is here, a somehow compact, yet roomy car hits the market – The Viva Rocks. This variant now comes with more spec and more optional extras than our classic standard Viva. 15′ Alloy wheels and Fog lights. 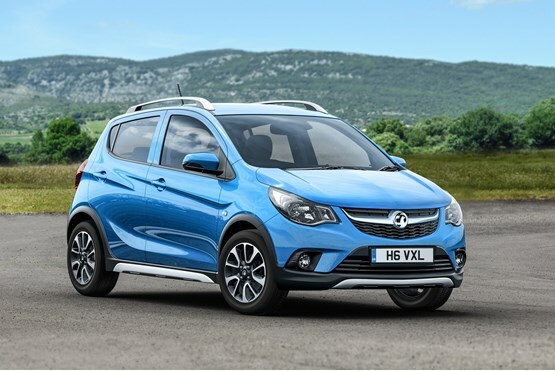 Other spec available on the Viva Rocks includes; Daytime running lights, Lane departure warning, Cruise controls, Speed limiter, Winter pack (Heated steering wheel and Front seats), Vauxhall OnStar with 24hr assistant. With the new IntelliLink system the Viva has a 7′ touchscreen colour display with the usual IntelliLink features fitted on other Vauxhall models. City mode is a handy feature, lightening up the steering making maneuvers effortless and parking a doddle, especially if you have the optional extra rear parking sensors fitted. Its hill assist feature will also make hill starting no worry at all.